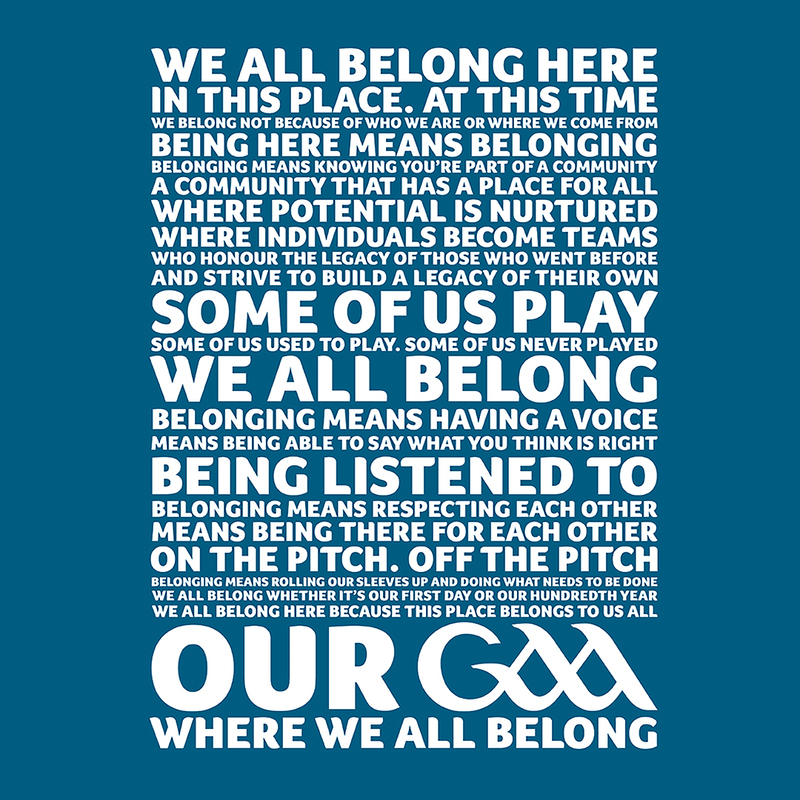 GAA – Where We All Belong. Tá áit ar leith uainn uilig, áit ar linne uilig í.
Ceiliúradh é seo ar CLG sin againne agus ar na daoine uilig a mhúnlaíonn é.
CLG – Tá Áit Dúinn Uilig Ann. 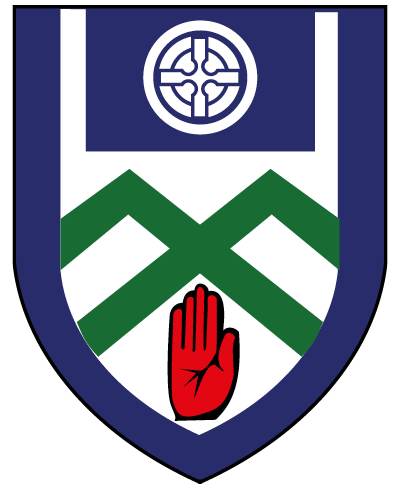 The campaign features members from clubs across the four provinces. Michael and the senior hurling team from Moycarkey-Borris GAA Club. 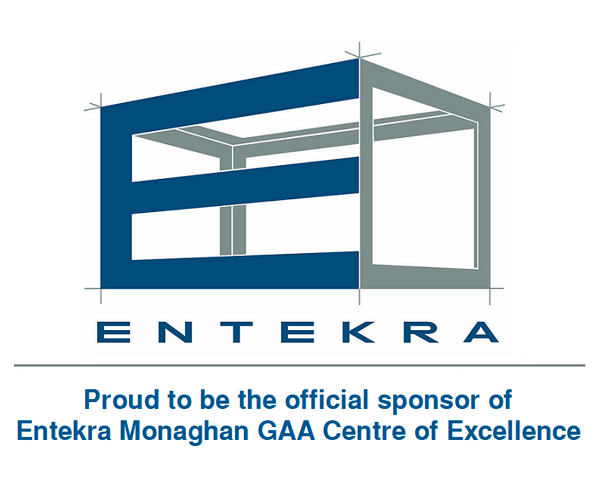 The Cunningham family and fellow supporters from Park/Ratheniska GAA Club. Frank, our Toome and Monaghan GAA player alongside his teammates. Katie, our camogie player from Na Fianna. Padraic and Ilena, father and daughter from Moycullen GAA Club. Committee members from Kilmacanogue GAA Club. The Killenaule juvenile team and their coaches Declan and Imelda.